Almost 9-30% of the population suffer from Eczema. People living in dry areas are more susceptible to get eczema. Dryness, flaking, and itching are the common complaints of people suffering from eczema. Food allergy, hormonal imbalance, stress, allergens, irritants are some of the reasons behind the trigger. Due these conditions, skin loses its ability to produce oil and hold moisture. This creates space between cells which is accessed by bacteria to enter. A complete cure for eczema is still unknown but by dealing with the trigger, one can surely reduce the symptoms to a maximum extent. 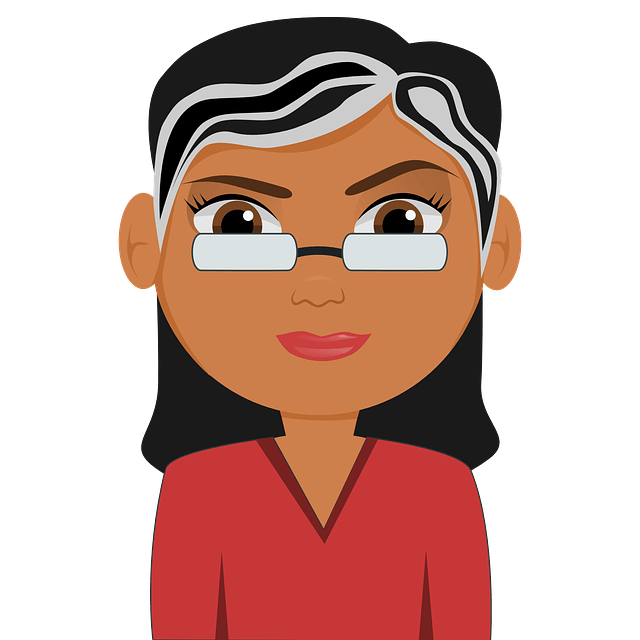 Wondering how to naturally reduce eczema? Well, there are many ways like coconut oil, tea tree oil, and aloe vera. Aloe Vera acts as humectant which attract and holds water in the epidermis (top layer of the skin). It can reduce infections and inhibit breeding of various bacteria and yeast. The anti-inflammatory properties of aloe vera calm down inflamed eczema and itching. It boosts the immunity system which helps to heal epithelial tissues. How to Use Aloe Vera for Eczema? There are many home remedies available to treat eczema with aloe vera. Choose as per your convenience and try them regularly. Apply it on affected areas and leave it on for 20 minutes. Add 2 tablespoons of aloe vera gel to a glass of juice (fruit or vegetable). Alternatively, use lukewarm water instead of juice. The antibacterial and antifungal properties of coconut oil heal eczema. Combine 1/3 cup of aloe vera, 1/2 cup of coconut oil (solid) and few drops of any essential oil of your choice. Using an electric or hand whisker, whisk the mixture for 5 to 10 minutes. Transfer the whipped mixture into a glass container and store it in the refrigerator. Scoop out enough mixture and apply on affected areas. Leave it on till the skin absorbs it completely. Make a fresh batch of the mixture in every 3 weeks. This anti-eczema gel helps to maintain the pH balance and deals with the bacteria causing the problem. Mix 4 oz of freshly extracted aloe vera gel, 4 drops tea tree oil, 1 tablespoon apple cider vinegar, 2 drops geranium oil and 4 drops carrot seed oil. Mix 1 cup each of freshly extracted aloe vera gel, sea salt, olive oil, jojoba oil, orange oil, soy milk, tea tree oil, coconut oil, cucumber juice and Shea butter in a container. Keep the mixture aside for 4 – 6 hours or overnight. Scoop out enough mixture and massage on the affected areas. Leave it on until the skin absorbs the mixture completely. Olive Oil penetrates deep into the skin to nourish and softens it. It also soothes the itching and inflammation of eczema. Combine few drops of olive oil and 1 tablespoon of aloe vera gel. Repeat the application 2 or 3 times a day. The anti-oxidants present in vitamin E oil reduce the inflammation and heal eczema. Combine equal amounts of aloe vera and vitamin E oil. Stir well and apply the mixture on affected areas. Combine 30ml unscented butter base, 5 grams cocoa butter, 15gms shea butter, 3 grams aloe vera gel and 2 grams vitamin E oil. Mix the ingredients well and store the mixture in an air-tight container. Scoop out enough mixture and apply it on affected areas. Calendula reduces itching and inflammation of eczema. Mix freshly extracted aloe vera gel and calendula. Leave it on until the skin absorbs completely. Mix 1 tablespoon of aloe vera gel and a pinch of turmeric. Leave it on for 20 minutes and rinse off with cool water. Excess consumption of aloe vera can cause abdominal cramps and diarrhea. If you are allergic to certain plants like lily family then it is better to avoid aloe vera. As aloe vera gel has short shelf life, commercial companies add preservatives. So it is better to avoid store bought ones as it may not provide results and the chemicals can worsen the condition. While extracting gel from aloe vera leaf, discard the green liquid as it is toxic. Perform a patch test before applying aloe vera gel. Avoid lotions, moisturizers, shampoos and soaps that contain harsh chemicals like paraben. Avoid long showers, dishwashing and swimming. Take omega 3 supplements and maintain a healthy lifestyle and food routine. 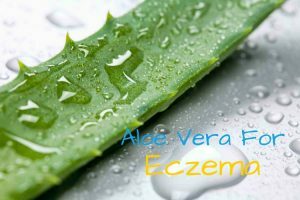 Did you try aloe vera for eczema? Do you have any secret remedy to treat eczema? Share it with us in the comments section below. Will aleovera extract with coconut oil and turmeric(made a paste) combat eczema? ?